We’re getting tired of hearing ourselves say it, but there’s no getting away from the fact that we guitarists have never had it so good when it comes to an affordable amplifier. Think back to the 1990s – pickings were slim and backlines were unwieldy. 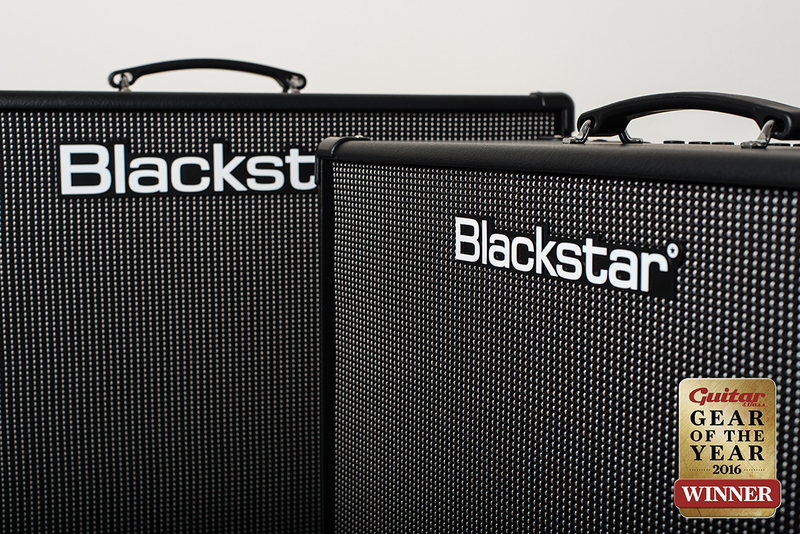 Over the last couple of years, Blackstar has helped redefine expectations of what a home/practice amp can deliver. Imagine that the Northampton company took all of the clever functionality and proprietary technology that made its ID:Core amps so popular in the first place – six voices, Super Wide Stereo, deep editing and patch storage, USB recording – and made it available in a loud, gig-ready box that keeps up with a drummer and doesn’t cause you to slip a disc during load-in. That’s pretty much the ID:Core Stereo 150 in a nutshell – the asking price is mind-bogglingly good value for money and there’s even an onboard looper so the fun doesn’t have to stop when your bandmates go home. Our winner at a canter. 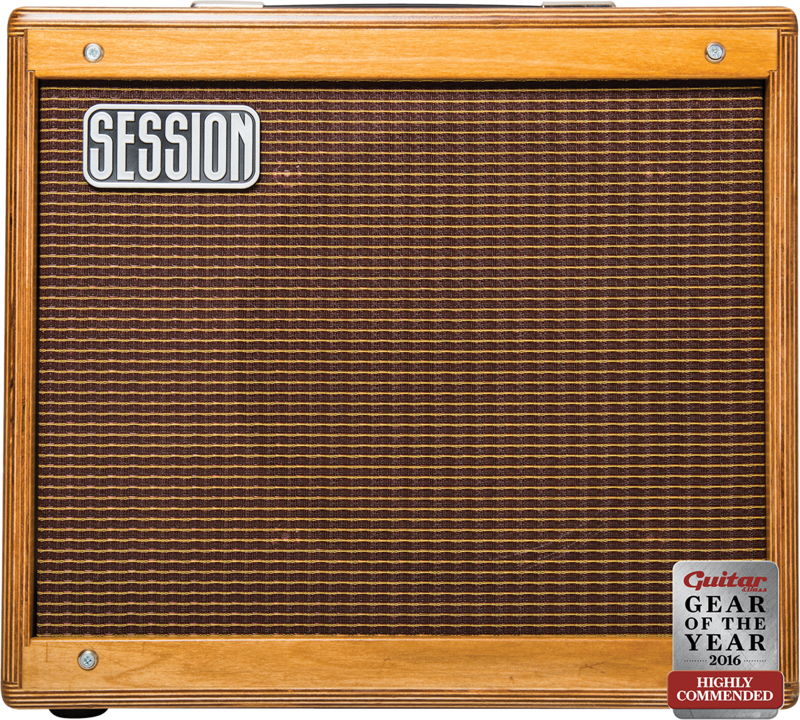 Fact: a well-maintained, high-quality valve amp will give you more than half a century of service. We don’t buy into the idea that valve amps are inherently ‘unreliable’, but there’s no doubt plenty of players are searching for valve tone without the erm, downsides. 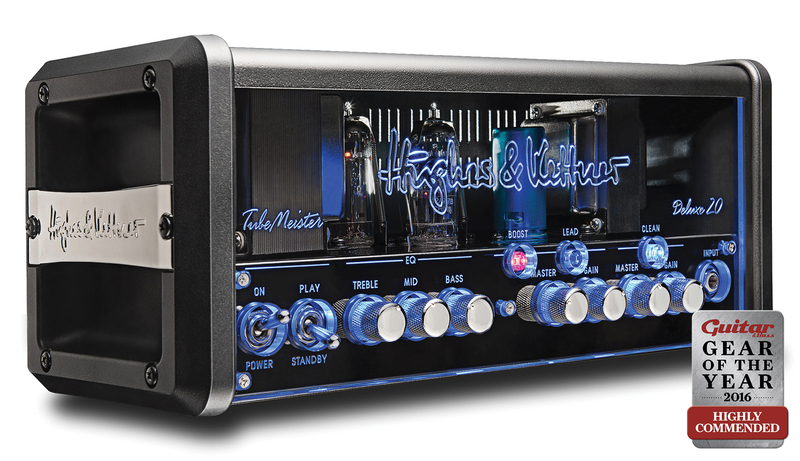 This little lunchbox head may not initially have appeared particularly luxurious, but Hughes & Kettner crammed plenty of goodies into it, including a preamp influenced by the TriAmp MKIII, Red Box cabinet emulation, power attenuation and plenty more besides. A 20-watt EL84 amp that you can gig with, thanks to its compact 355x155x150mm form factor, the TubeMeister Deluxe 20 also integrates remarkably well into a home-studio setup, looking as cool on a desktop next to your computer as it does atop a cabinet. Valves may be ‘old’ tech, but this is proof that valve amps can integrate seamlessly into the modern guitarist’s world.